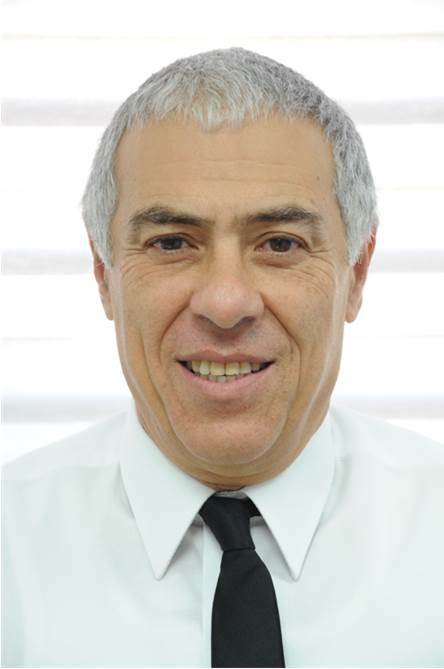 Prof. Oded Nahlieli graduated the Hebrew University Hadassah School of Dental medicine in Jerusalem. He completed his Oral and Maxillofacial Surgery residency in Israel; residency during 1988-1989, in the Oral and Maxillofacial Surgery Department in Massachusetts General Hospital Boston USA. Prof. Nahlieli is the chairman of the Department of Oral and Maxillofacial Surgery at the Barzilai University Medical Center Ashkelon, Israel, Professor, Faculty of Medicine Ben Gurion University of the Negev and Affiliated Professor School of Dentistry, Michigan University, Michigan, USA. Since 1993 Prof. Nahlieli began developing the practice of Endoscopy of the salivary glands (Sialoendoscopy) and was one of the pioneers in the field. He has extensive experience in salivary gland endoscopy. He developed a series of endoscopes techniques and specific equipments for minimal invasive procedures in implant dentistry and medicine. He has lectured extensively on his specialty in Europe, Asia, Middle East and North America. Prof. Oded Nahlieli has written more than 100 articles 8 chapters one book and obtained 25 patents, published in the international literature. His articles on Sialoendoscopy and minimal invasive implantology are considered keystones in the modern management of salivary glands inflammatory disorders and dental implantology.